Dolphins like the bottlenose dolphin look as if they have a smile in their faces. Who doesn’t know them? And is there anyone who has never dreamed of encountering them once in life? For many a lifetime dream. Yes. Form me too. Why? I don’t know. However, but what I know is that I will never forget how I felt when I was surrounded by hundreds or thousands (?) of dolphins. 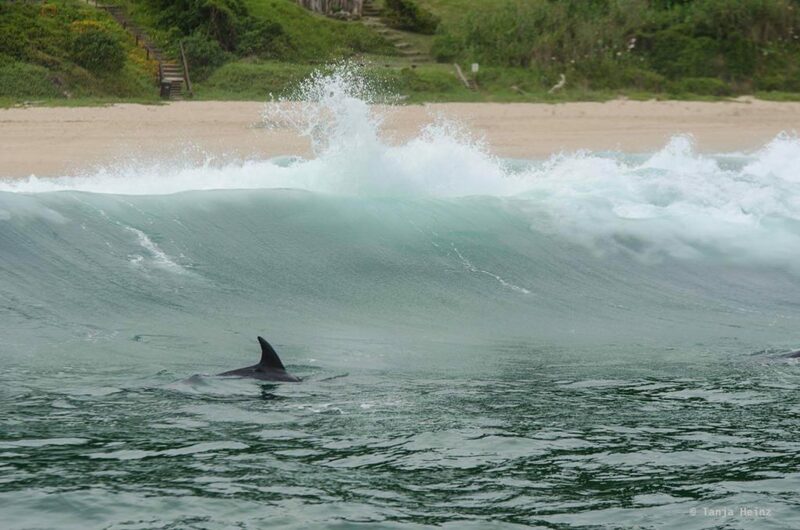 This happened to me in Plettenberg Bay, South Africa. It is difficult to describe with words what happened to me when I was surrounded by so many dolphins. Although I’m a trained biologist, maybe I should see dolphins more objectively. Maybe more the ecological overall picture. I do indeed as well. However, dolphins will always be for any reason special animals for me. I took three months off in order to observe dolphins and whales as often as possible. This is not an unimportant point when observing dolphins and whales in general. As I had three months to observe dolphins, I got the chance to observe not “only” the bottlenose dolphin, but also humpback dolphins and common dolphins. I will tell more about each individual dolphin species below. I just want to mention before, that no one can expect observing all dolphin and whale species on one single tour. Pacience is very important for whale and dolphin watching. During my three months in South Africa I met many holidaymakers who left the whale and dolphin tours disappointed. Yes. That was all. We are not in a theme park. Unfortunately not all holidaymakers were sympathetic and with empathy for wild animals. The people of the whale watching companies were doing their best to ensure unforgettable moments with whales and dolphins. One of the most familiar dolphin species is indisputably the bottlenose dolphin. 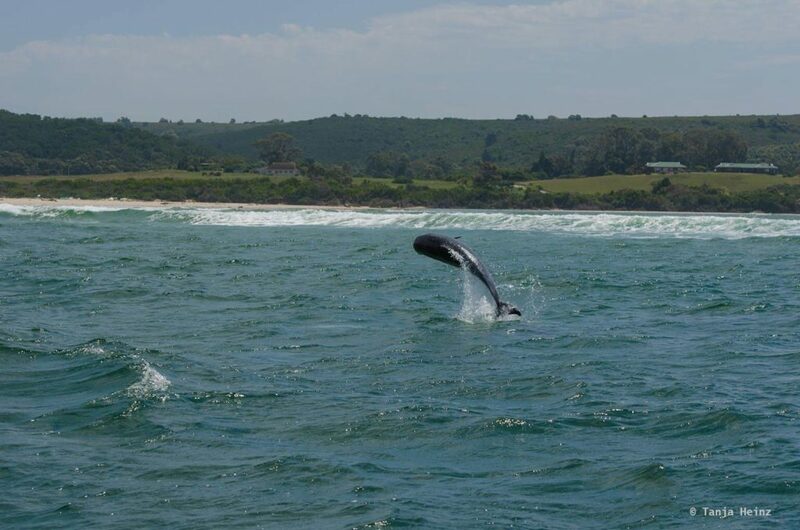 Mostly I observed this dolphin species during the whale watching tours in South Africa. 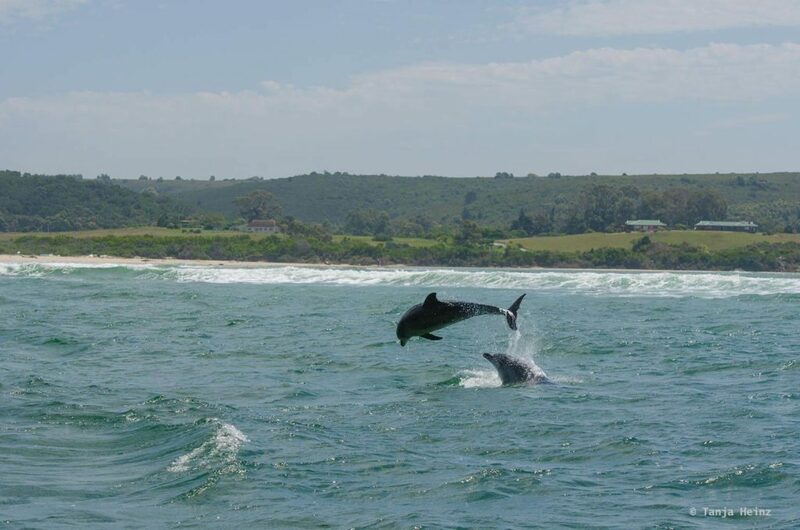 Dolphins like the bottlenose dolphin are resident to the coast of Plettenberg Bay. So it was not a surprise to meet them quite frequently. Sometimes they were moving quite closely to the coast. You can see that in the following photographs. Bottlenose dolphins are fast swimmers. Sometimes they dive under the boat and you don’t know where they will appear again. Therefore it is very, very difficult to take photos of them. (Furthermore the boat does not stop wiggling when taking photos). My impression was that in general it was easier to observe bottlenose dolphins in the morning. Maybe they were fishing? However, not always in the same spot. 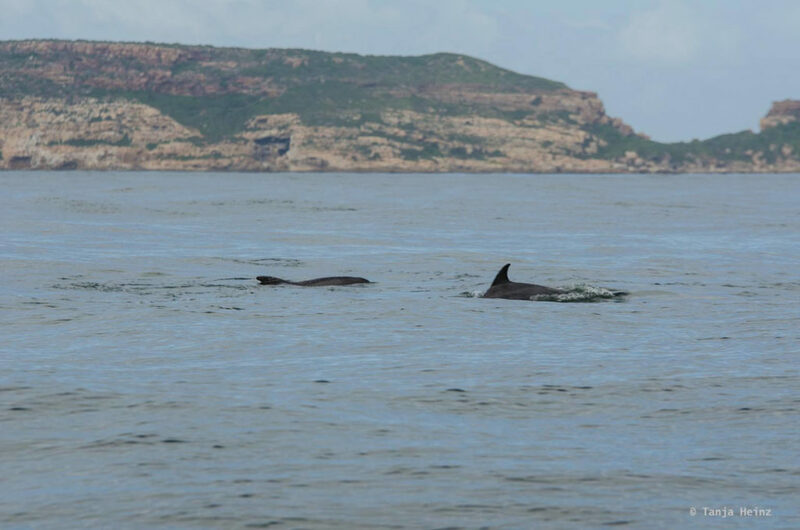 … and on other days we saw them close to the coast at Nature’s Valley. Bottlenose dolphins are active and social marine mammals. They live in groups of about 10 to 100 animals. 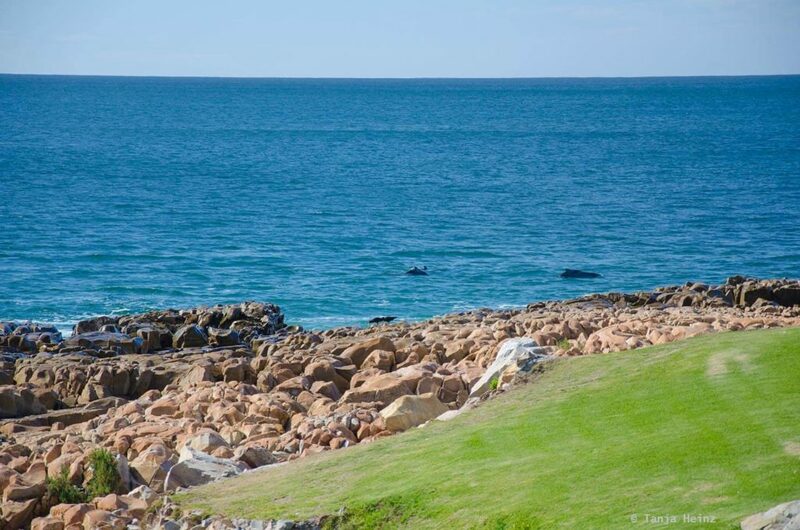 In Plettenberg Bay I saw bottlenose dolphins rather in small groups of about 10 to 20 individuals. Only on one day when I joined a dolphin researcher for eight hours on a boat I saw more than 20 bottlenose dolphins in one group. After what felt like an eternity we spotted the first dolphins. I don’t know how many, but definitely more than 10 or 20. But how many were there? I don’t know. Just many. At the beginning the group was swimming and moving as one group. However, after some time they were scattered to different directions. Me and another girl helped with data collection. The skipper navigated the boat into the direction he was asked to by the dolphin researcher. Unfortunately my camera did not work on the boat. Prior to that day I had a little accident… I stumbled and fell onto my camera. (There was a beautiful bird in the air… how clumsy could I be…). But at the end I was very lucky. I got my camera to work again (the mirror was stuck)… However, the camera did not work again as before. As the boat was jolting for several hours, the mirror of my camera was stuck again. I could fix it again, but only after the boat ride. Speaking of jolting. It was very bumby. And this for eight hours. I can call myself as lucky as I do not get seasick. I met quite many people on the two-hour whale watching boats throwing up. Nonetheless, back to the bottlenose dolphins. As I mentioned before, bottlenose dolphins are active swimmers. They jump out of the water, slap their flukes onto the water surface or surf in the wave of boats or ships. Luckily my camera was not completely broken. Therefore, I could capture at least some of their behavior on my camera like when they were jumping out of the water. 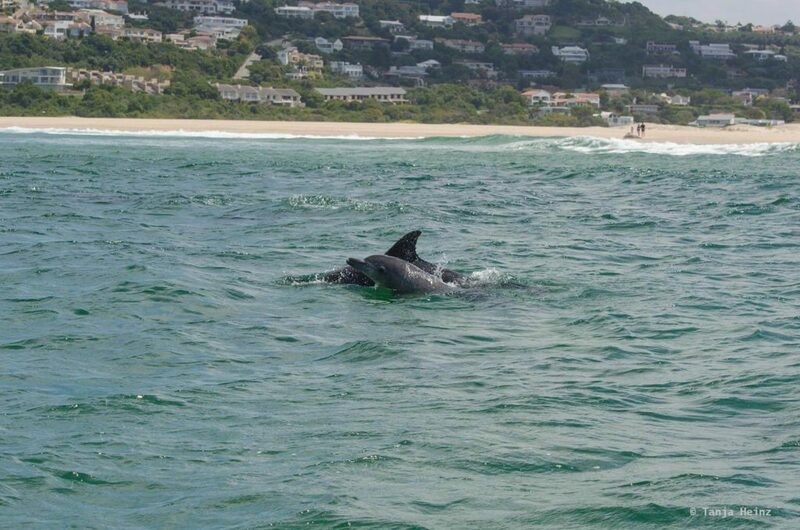 However, bottlenose dolphins were not the only dolphins I saw in Plettenberg Bay. Another highlight for me in Plettenberg Bay was definitely encountering common dolphins. 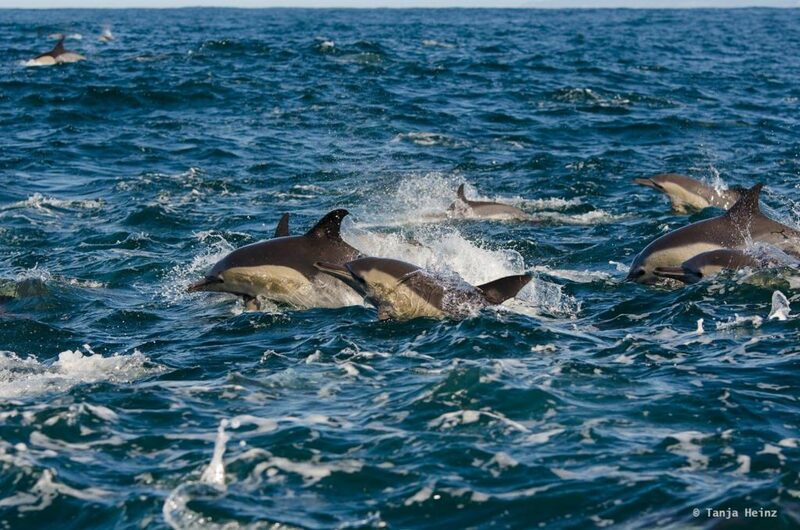 During my three month stay in South Africa I saw common dolphins only once. 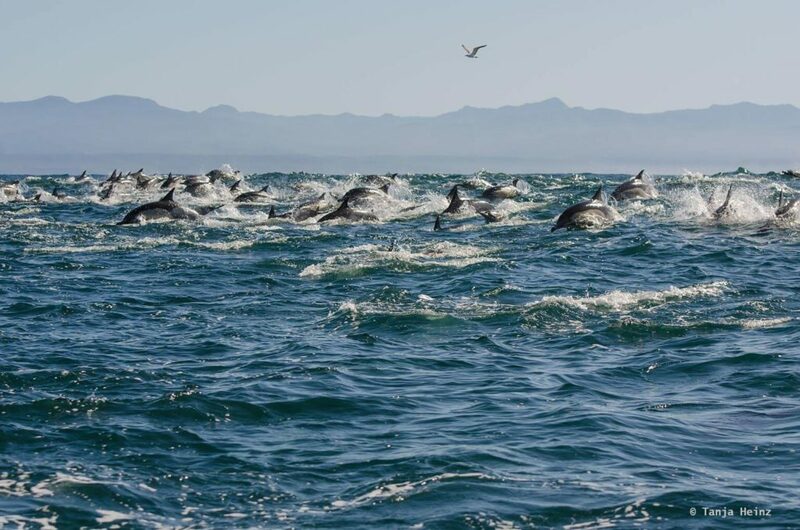 In general whale and dolphin watching companies meet common dolphins in Plettenberg Bay about twice or three times a month. That means you need good luck to encounter common dolphins. Common dolphins do not move that close to the coast. 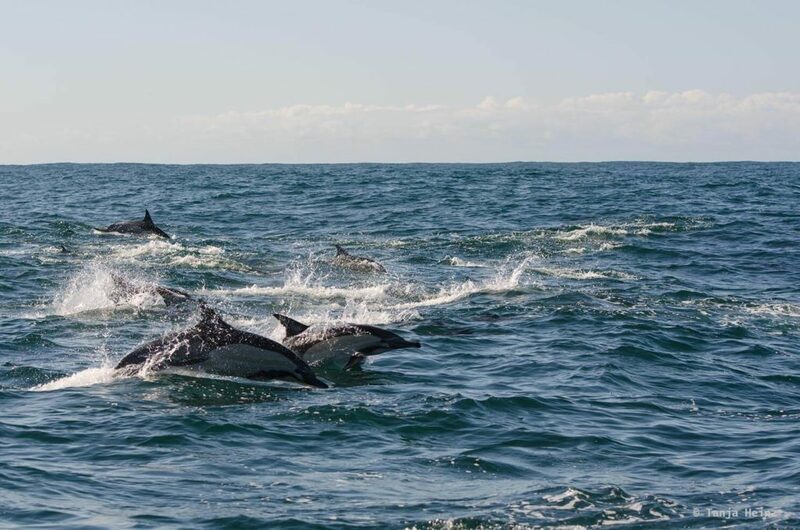 However, when you have luck and encounter them on a whale and dolphin watching boat, then you will see them in hundreds or maybe even thousands. 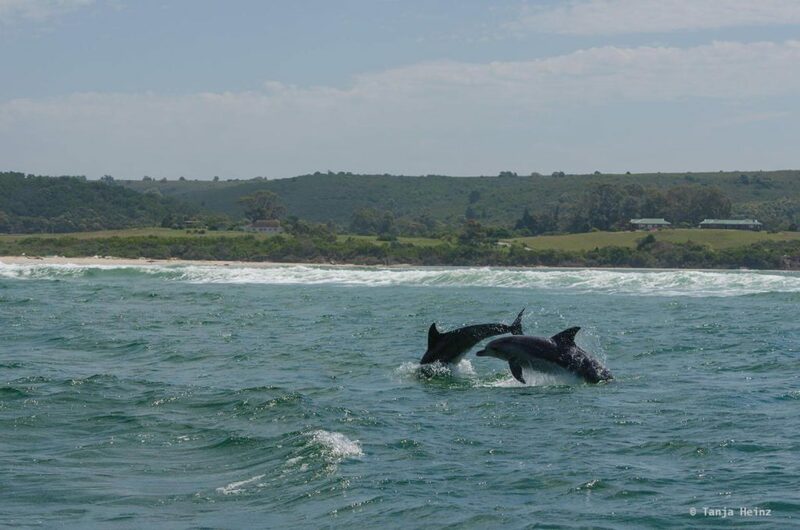 The different tour operators work together when common dolphins are close to Plettenberg Bay. They will inform each other. This was the case when I was on a whale and dolphin watching boat. I don’t know how many individuals were in this pod of dolphins. But there were so many moving energetically and vibrantly on the water surface. It was another unforgettable experience. 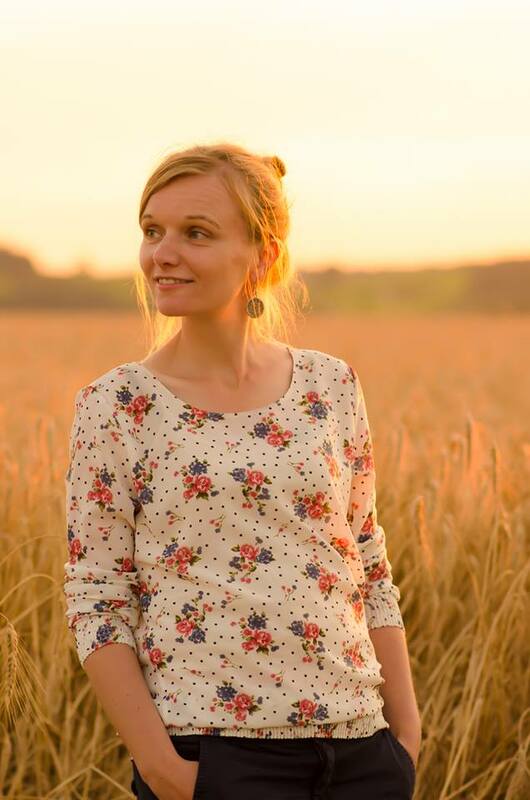 Here are some photographs of them (again it was quite diffcult to take pictures…). There are two supspecies of common dolphins. 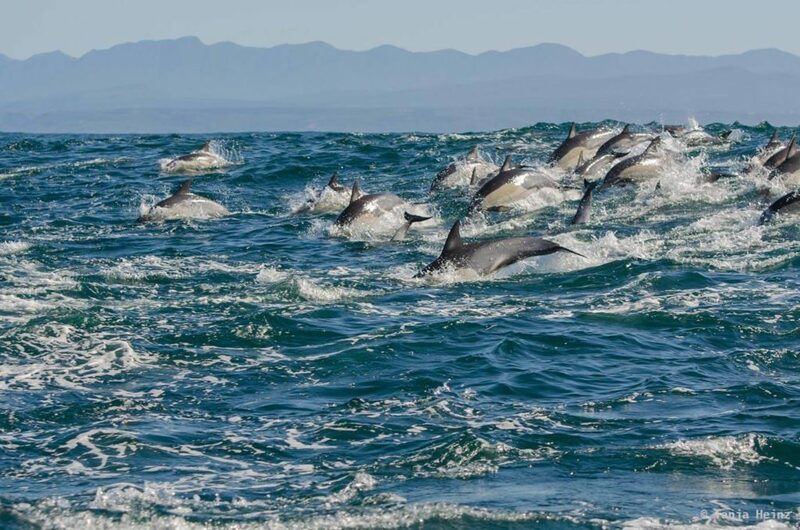 The one in South Africa is called the long-beaked common dolphin (Delphinus capensis), but there is still disagreement among zoologists with respect to common dolphin taxonomy. 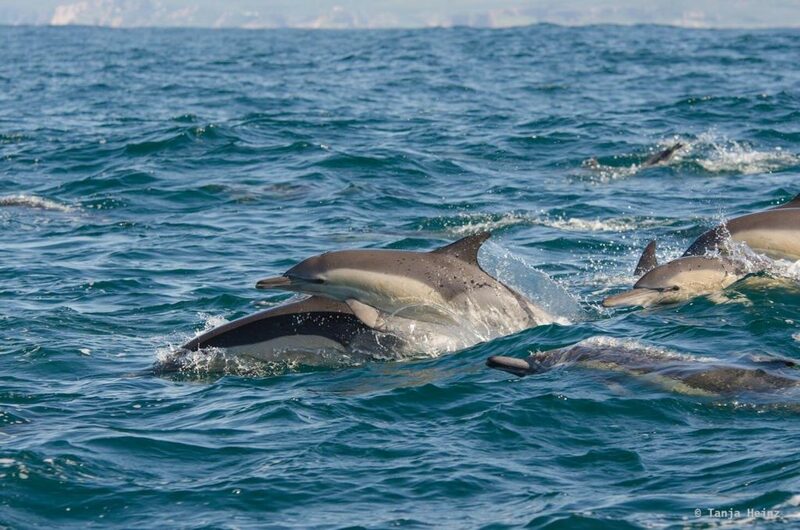 However, there is mutual agreement that common dolphins can be split into two subspecies. That is the long-beaked common dolphin and the short-beaked common dolphin (Delphinus delphis). 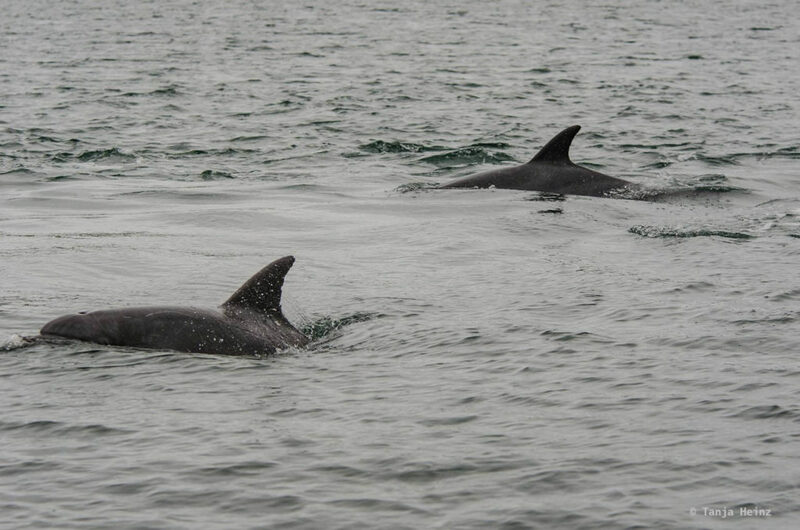 Humpback dolphins are in contrast to bottlenose dolphins and common dolphins rather “invisible”. Maybe they appear as rather “invisible” because they live in smaller groups of less than 10 individuals and are rather shy animals. Probably there are four subspecies of humpback dolphins, but zoologists again are still not in agreement about that, neither. 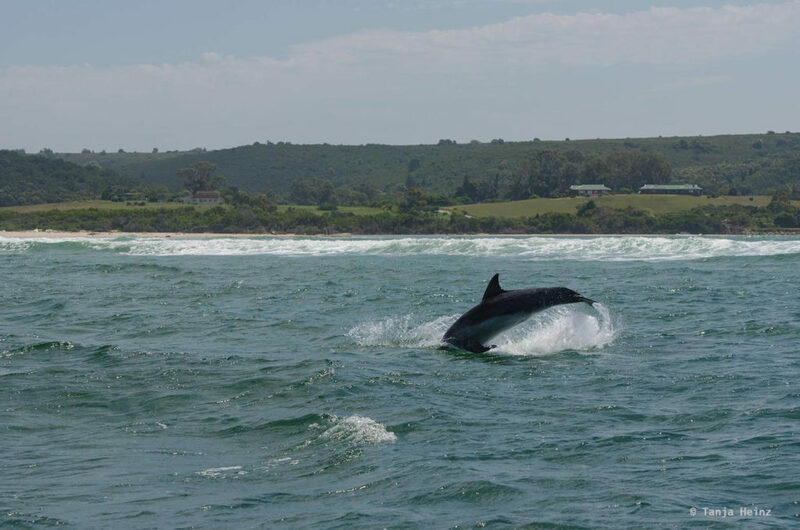 In South Africa there is one subspecies known as Indo-Pacific humpbacked dolphin (Sousa plumbea). 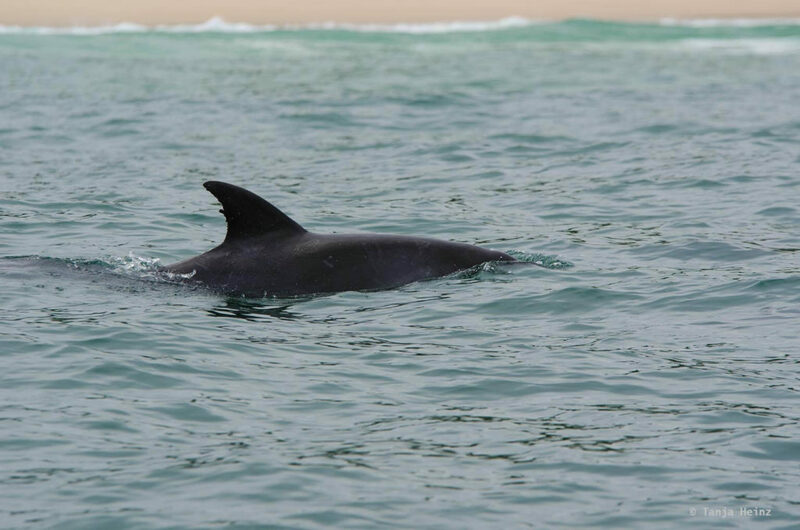 It is not difficult to distinguish humpback dolphins from bottlenose or common dolphins. 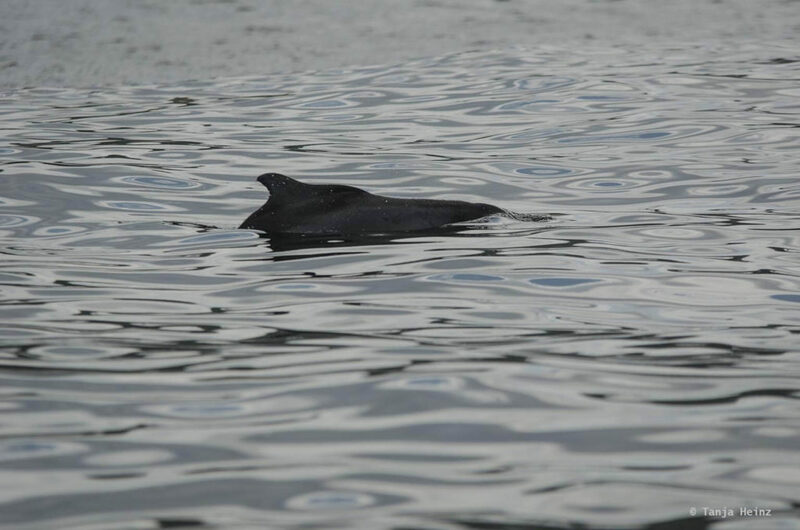 As bottlenose dolphin expose a hump on the back on their prolonged fin when emerging on the water surface, it is easy to tell what species it is. 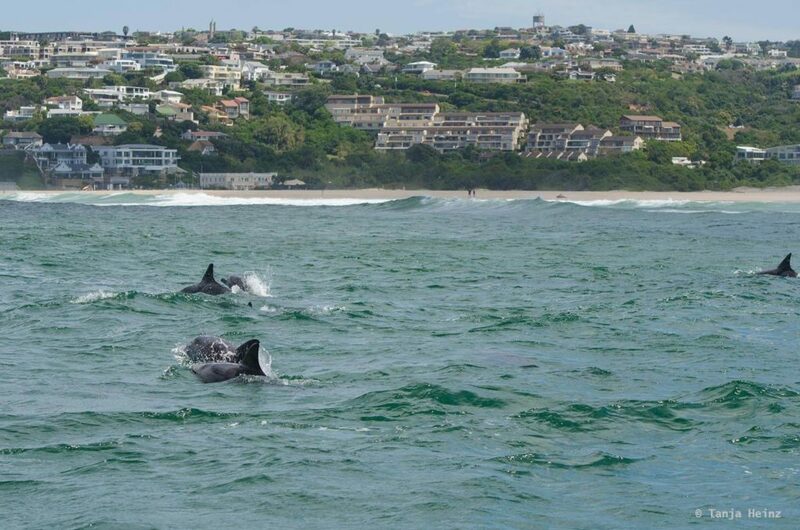 In South Africa there are approximately 1000 of humpback dolphins. That means there are not many humpback dolphins left. 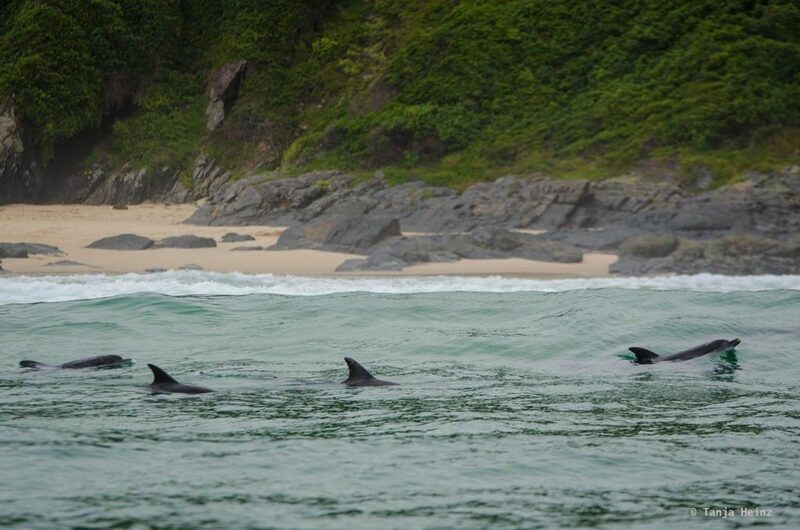 One problem ist hat humpback dolphins live close to the shore and in shallow waters. Usually they do not move as far as 400 meters from the coast and they prefer sites that are as deep as 15 meters. That means their habitat overlaps with human activities. Therefore, humpback dolphins are very susceptible to marine pollution. But also shark nets and fishing threaten their existence. 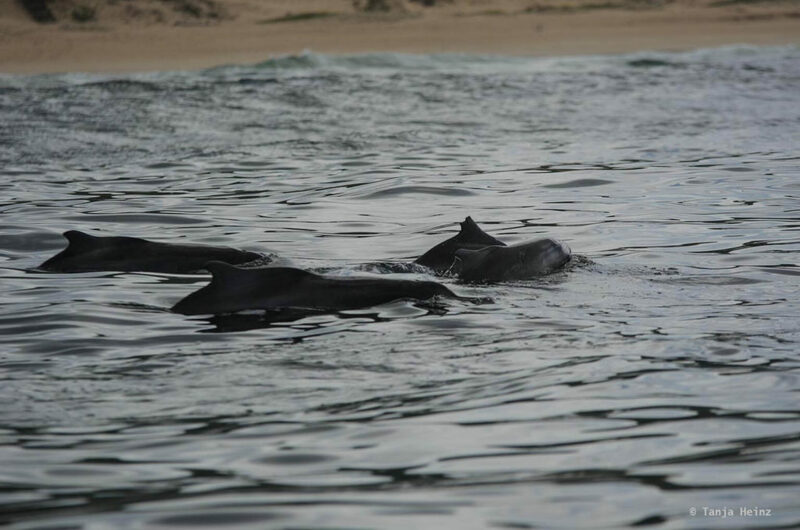 I learned from a marine mammal researcher that marine pollution even influences reproduction of humpback dolphins as miscarriages were observed in these dolphin species. Therefore it is very important to learn more about these dolphins in order to protect them. 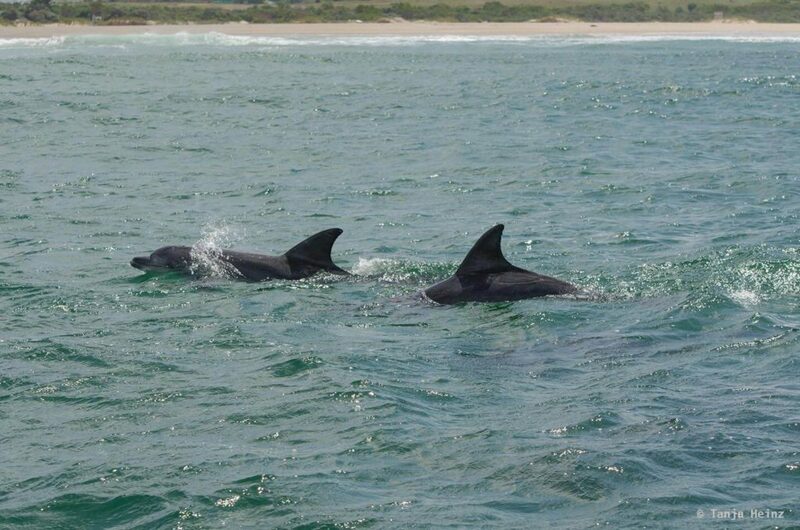 How many humpback dolphins are there left? Where do humpback dolphins reside? What size do their home ranges reach? How is their social structure with each other? There are many questions still to be answered in order to protect them from several threats. The SouSA project is dedicated to answer these questions. The good thing is, everyone can participate in this project. 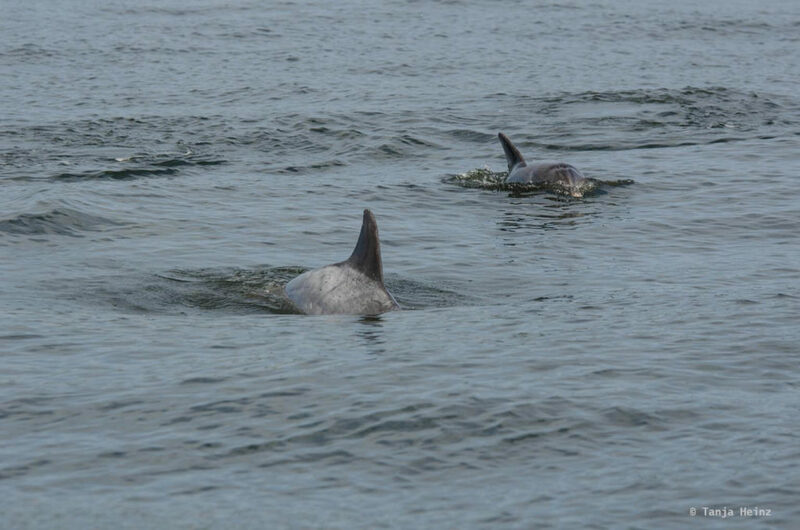 That means, if you spot a humpback dolphin, tell the SouSA project when and where you have seen them. Ideally together with a photograph as evidence. 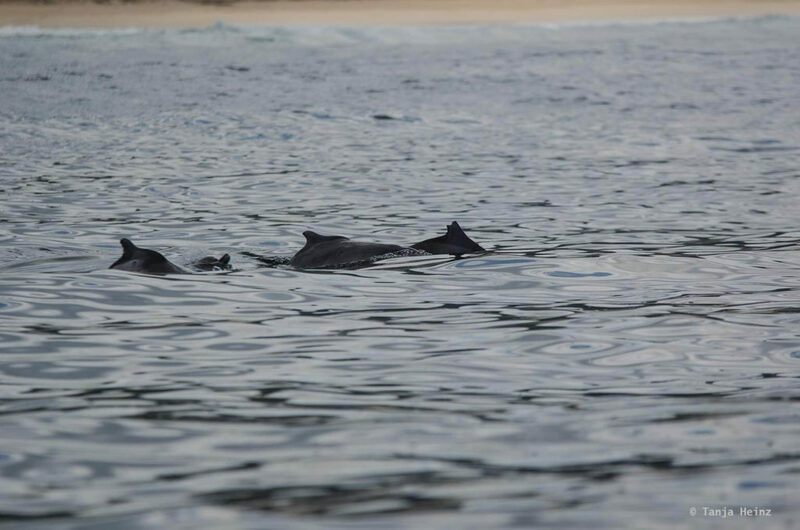 A photograph is not only an evidence but it helps also to identify individual humpback dolphins. When I was on the whale and dolphin watching boat I did not observe humpback dolphins that often. However, I saw one group several times. I recognized this group as one of them missed some part of its fin. I think it is a great and important Citizen Science project. I was happy to share my photographs with them. It is not much but I hope my few photographs have helped a little bit. If everyone helps a little bit, it will sum up. I hope I will be able to observe bottlenose dolphins, common dolphins and humpback dolphins in the near future again.